Well-built steel buildings can protect you, your product, your equipment and all your valuable assets at a maximum level you could think of. Are you thinking of buying a building for your business? Since it is a huge investment to make, you might as well select a building material that is trial tested to outlast various natural elements. While there is no building that is completely safe from extreme weather conditions, you can increase your chances by building with steel. Steel as a building material was first introduced in Chicago during mid-1880s with the construction of Home Insurance Buildings. While the city was skeptical at first, a thorough investigation has found that steel is far more stable and stronger than any other materials available in the market. Today, steel buildings are increasingly becoming the top consideration for commercial and residential construction. 1. They are pre-engineered to meet individual safety needs. What is great about this type of construction is that your structure can be customized according to your safety requirements. Certified professionals will work closely with you to ensure that the building will be constructed in strict adherence to OSHA Safety Standards for Metal Buildings. Hence, you can be assured that your structure will be shatterproof once erected. Steel materials are very versatile that makes it easier for engineering professionals to design a building with maximum safety features. Whatever the Mother Nature will throw at it, you’d be sure that your structure will remain standing tall. In fact, many municipalities in the U.S. use steel buildings as storm shelters to provide their residents protection as soon as a hurricane or tornado red alerts are issued. You may also notice that during an extreme weather condition, many churches are used as temporary shelters and that is mainly because they are made of steel. Steel buildings are proven to be made of high-grade material. They were recognized as an upgrade to cast iron. They are so strong that no heavy piece of flying debris during a tornado, for instance, can crash through it. While you’d probably need some fixing after a tornado, at least you would not have serious damages as with the case of weaker wood-framed structures. Aside from the inherent durability, steel buildings are able to perform well under extreme conditions thanks to its ductility, meaning they are able to bend without breaking. Moreover, there is no material in the construction industry having higher strength-to-weight ratio than steel. That means you do not need additional weight to make steel components stronger. Steel’s sturdy design and engineering coupled with its inherent strength and ductility also make it the safest option in seismic zones. In fact, steel buildings can stand even in Seismic Zone 4 or areas most prone to shifting ground and seismic waves. 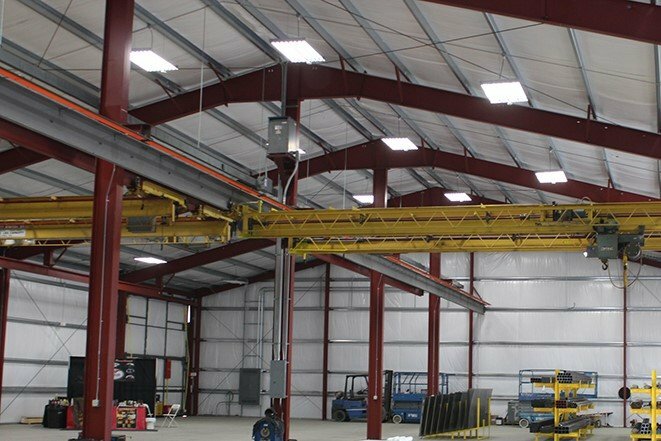 There should be a better reason why top aircraft companies and industries trust steel buildings for safekeeping of their most valuable assets aside from durability. It’s certainly because steel buildings are highly secured from intrusions and break-ins. As mentioned above, they can be pre-engineered to meet particular security needs from unwarranted intruders, vandals, and thieves. While there is no building that is completely safe from a real threat from fires, steel materials are time and trial tested of being able to withstand them. While they are not totally fireproof, they are fire resistant. Compared with a wooden structure, a fire through steel buildings does not easily spread mainly because it is non-combustible. Unlike wood-framed buildings, steel materials do not catch on fire and hence allows you more time to escape. There are also various ways to further enhance the fire-resisting capability of steel buildings. It is advisable to put certain fire prevention options before the foundation is laid and must be continually carried out until the building is fully constructed and installed. Local regulations generally require all buildings to be able to withstand two hours of high fire temperatures. This can be achieved through intumescent spray film coatings, sprinklers, heat absorbing materials and insulation blankets. It is important to understand that steel materials can also melt under extremely high temperatures. The addition of the aforementioned fire protections options, however, will allow steel buildings to sustain greater temperature and hence, provide additional safety. Aside from providing maximum protection from occasional natural elements such as hurricanes, tornadoes, ice storm and strong winds, steel buildings also safeguard valuable assets from day-to-day adversaries such pest infestations, rot, mildew, and mold. Going for more conventional building forms like wood will only leave yourself susceptible to pests such as carpenter ants and termites and other small animals like rats and birds that could sneak into your facility and destroy what you have stored inside. The metal side panels and roofing are also designed to withstand common daily wear and tear affecting traditionally built structures. This result in lower maintenance cost as you would not need to regularly re-roof, repair and repaint the exterior of the building. Those routine maintenance activities could set you back thousands of dollars. 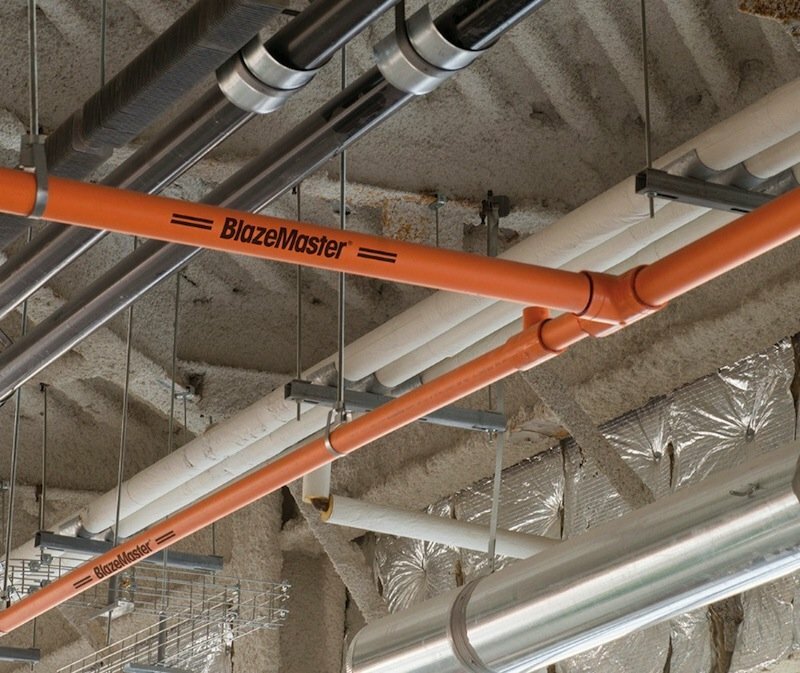 That alone not only saves you time and money but also relieves you from the stress of maintaining your facility. Moreover, the side panels and roof come with warranties, usually up to forty years.